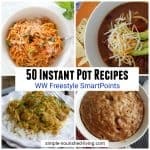 I’m beginning to think I was crazy to challenge myself to use my crock pot everyday for a year to make Weight Watchers friendly recipes and post them here on Simple Nourished Living. Stephanie made it look so easy on her blog Crockpot365. 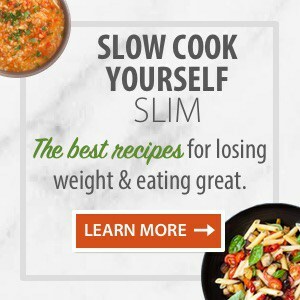 I’ve got my Mom to thank for this hearty slow cooker beef stew recipe, which is adapted (a lot) from the Ninja Cooking Easier, Healthier & Better Cookbook. Is there anything more comforting than coming home at the end of a long cold day to the smell of a hearty stew simmering away in the crock pot? Served with some warm, crusty bread, it’s hard to beat. There’s really no wrong way to make beef stew. I tend to use whatever combination of vegetables and seasonings I’ve got on hand and never have made it exactly the same way twice. This makes a big batch, but the good news is that it tastes even better the next day and you can freeze the leftovers for future quick and easy dinners and/or lunches. 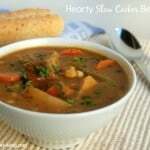 To make this hearty slow cooker beef stew work with Simply Filling, I think it would be necessary to omit the flour, resulting in a thinner stew. Now that I’m in Maintenance, I’m not a Simply Filling purist (if I ever was). 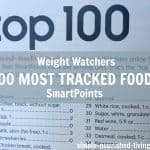 According to my calculations each serving has about 276 calories, *7 Weight Watchers PointsPlus, *6 SmartPoints, *5 Freestyle SmartPoints. 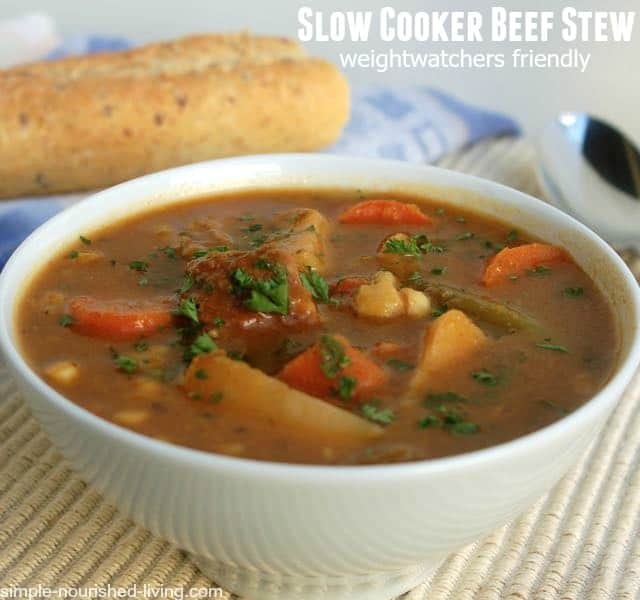 Hearty slow cooker beef stew, a classic made easy, thanks to the crock pot! Season the beef with salt and pepper, then toss with the flour to coat the meat. Grease the crock pot with nonstick cooking spray. Stir in the broth, tomato sauce, potatoes, onions, carrots, corn, green beans, garlic and thyme. Cover and cook on LOW for 7 to 9 hours, or until the beef and vegetables are fork-tender. Stir in chopped fresh parsley. For greater depth of flavor and color, brown the beef in a little oil first and then deglaze your pan with a little beef broth and then continue with the recipe. Tomato sauce isn’t considered simply filling??? Yes, Martha C, it is! I misread my pocket guide. Will fix my error right away. Thanks. you may be feeling crazy right now for doing this but we appreciate it!! 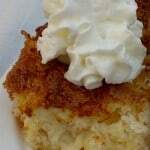 I made this and it is more than delicious – it is fabulous! A great Valentine dinner. How many points for this beef stew? 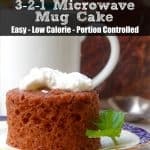 7 Points Plus per 1-1/2 cup serving. Im sorry does this mean 1 and a 1/2 cups or a 1/2 cup serving? Hi Ruth – 1 and 1/2 cups! have you ever substituted sweet potatoes for the red potatoes? 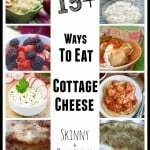 I haven’t made the substitution, but as a set potato lover, I think it sounds delicious! I was so into browning the beef before I threw it in the slow cooker, that I forgot the garlic and thyme. It still turned out fabulous! Even better the following day. I used deer steak instead of beef! Would that change the points? If anything, deer steak would be less points. It is very lean. Am I overlooking the use for the onion? Do I just throw it in in Step 5? Thanks! Looks relish! Making it right now. Hi Mary, good catch! Yes, I’ve updated the recipe’s instructions. 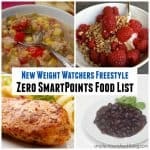 Do you happen to know how many freestyle smart points it would be if I used a 2lb rump round roast instead?